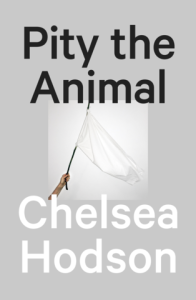 Chelsea Hodson is the author of the chapbooks Pity the Animal and Beach Camp. She is an MFA candidate at Bennington College and was a PEN Center USA Emerging Voices Fellow. Her essays and poems have been published in Black Warrior Review, Hobart, The Scofield, The Austin Review, Vol. 1 Brooklyn, The Lifted Brow, and she is at work on a book of essays. 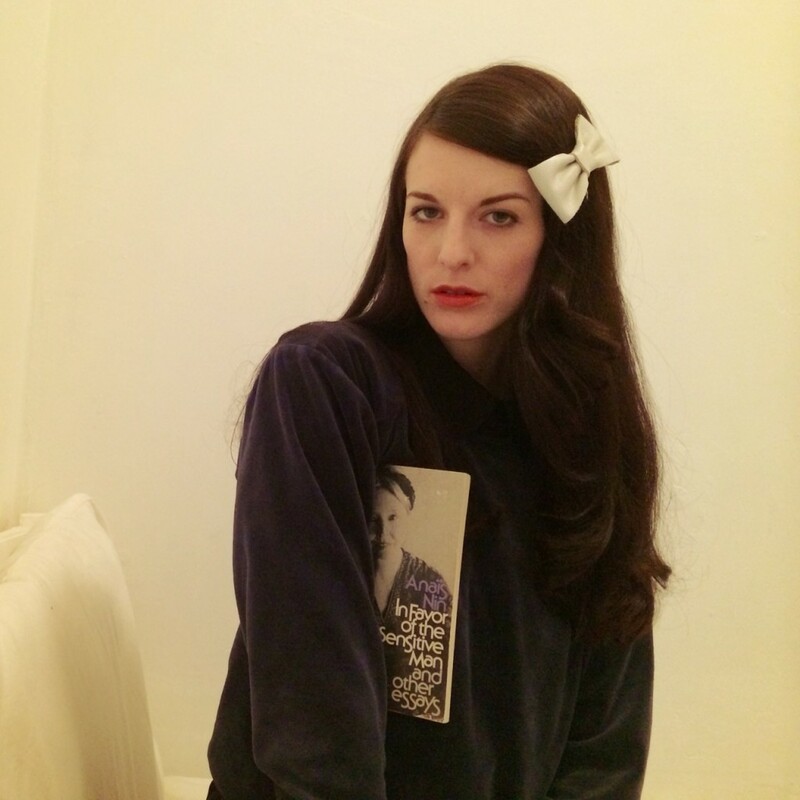 She teaches nonfiction at Catapult/Electric Literature and lives in Brooklyn, New York.